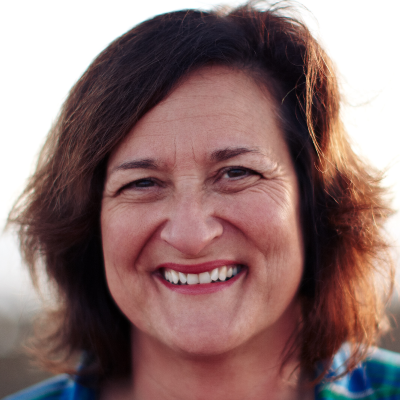 Rose is President and Chief Executive Officer (CEO) of Patagonia Works and Patagonia, Inc. Under her leadership, profits and revenues have quadrupled, grants to environmental nonprofits have increased to nearly $100 million, and she has championed a new era of accelerated innovation within the company. She created the company’s first in-house venture fund, Tin Shed Ventures, and oversaw the development and creation of Patagonia Provisions, a regenerative organic food company focused on applying Patagonia’s mission to the food supply chain. Marcario joined Patagonia in 2008 as Chief Financial Officer (CFO) and soon took on the duties of Chief Operating Officer. Before joining Patagonia, Marcario spent 15 years in corporate finance and global operations, including Executive Vice President in charge of mergers, acquisitions and private placements for Los Angeles-based Capital Advisors and Senior Vice President and CFO of General Magic (a spin-off of Apple Computer, Inc., now Apple, Inc.). As Director of Corporate Finance for L.A. Gear, she oversaw the company’s IPO and growth to $900 million in capitalization. In 2015, she was honored at the White House by President Barack Obama as a Champion of Change for her family-friendly work policies. She was profiled in Fortune magazine’s Most Powerful Women in Business 2015; Fast Company named her one of the most creative and innovative CEOs of 2016 and Ethical Corporation named her CEO of the Year in 2017. She has been recognized for her work as an advocate of the benefit corporation movement and serves as the Chairperson of DanoneWave’s advisory committee. She has been practicing Buddhism for two decades and is on the Board of Trustees at Naropa University. She has personally supported conservation-focused work with organizations like the Joshua Tree National Park Association and the Mojave Desert Land Trust. She holds an MBA from California State University – Los Angeles.